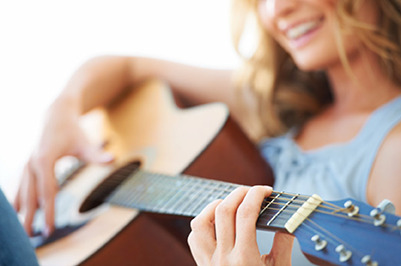 Welcome to Love Music – Music lessons in Worthing for all ages and abilities. 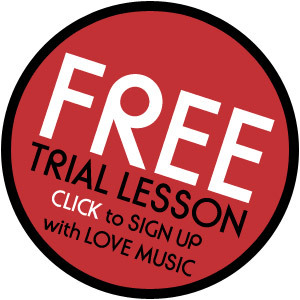 Love Music offer professional, inspiring and affordable music lessons for the piano, guitar, drums and singing to students of all ages and abilities both in the comfort of their own homes and in local schools throughout Sussex. We are passionate and creative musicians and teachers who share the best of our knowledge in a way that is interesting, inspiring, fun and above all makes sense. Read our testimonials or book a free trial lesson to see for yourself. Our starting point is always with you and what you are trying to achieve, whether music is ‘just for fun’ or if it’s about getting ahead with the grades – we listen to our students and work out what they are aiming for and help them achieve their musical goals whatever they might be. Teachers have such a lasting influence on us so it’s important to find the right person to work with. Love music teachers come from a variety of professional musical backgrounds and have a range of teaching and learning expertise – special care is taken to ensure that all students and teachers are well matched in terms of expertise and personality. Why learn with Love music? Love music has much more to offer beyond the actual lessons. Our students have free access to online lessons and resources that cover a range of styles and skills, all of which are designed to stimulate and support individual learning. We also have regular concerts and get-togethers to share music and make friends and offer regular workshops which all students are welcome to sign up for, it’s a great way to share and build on the skills you have as well as meeting other musicians. Music holds a special place in all of our hearts, it can mend you and raise you up. It is even more rewarding to make the music yourself by singing or playing an instrument.